There are plenty of famous destinations in the North East of England which attract visitors year round, but there are a variety of gems which are often overlooked. 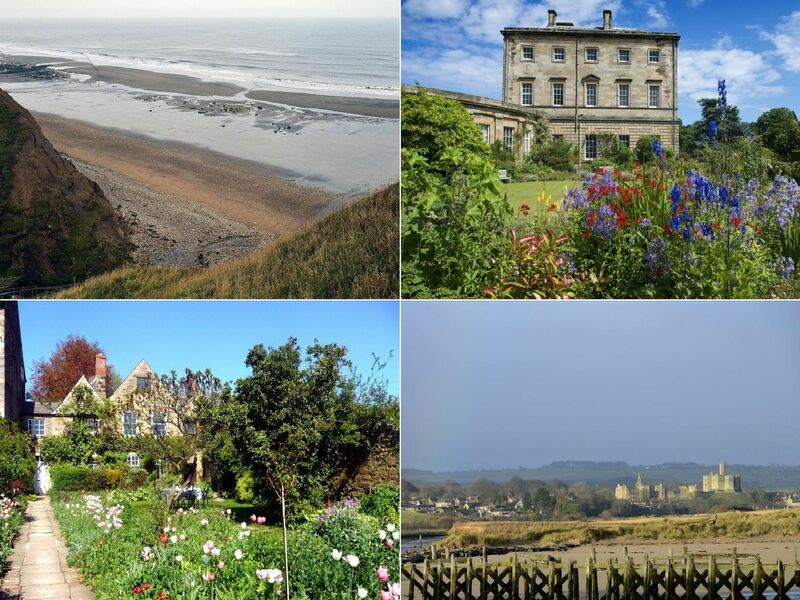 These are 11 places that showcase the history of the North East and are well worth a visit. This 13th century Grade I listed Medieval hall provides a splendid backdrop to the beautiful gardens. Indulge in a homemade cream tea in the idyllic courtyard area or relax in front of a log fire in the Georgian dining room. This working farm allows visitors to get involved in washing the pigs, feeding the lambs or grooming the donkeys. There is also huge outdoor jumping pillow, racing car track, sandpit and a maze. Howick Hall is a Grade II listed building, which was once the home of the Prime Minister Charles, 2nd Earl Grey, which is where the popular Earl Grey tea gets its name from.